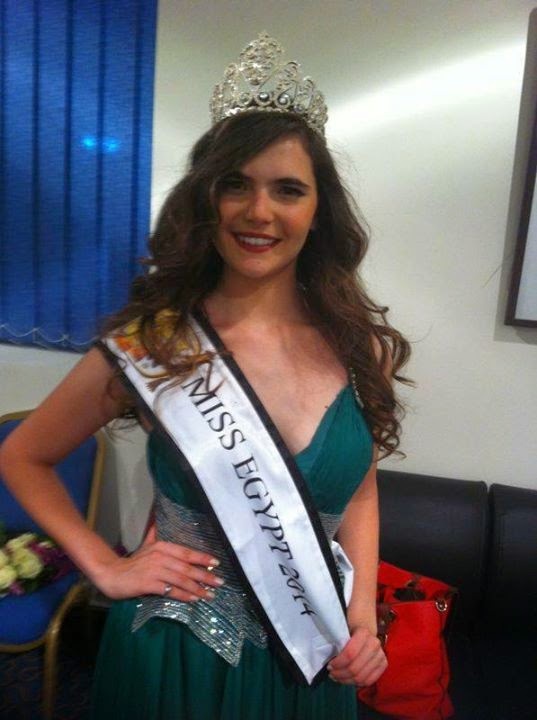 Lara Debbana will be Egypt’s representative to the next edition of Miss Universe after winning the coveted Miss Egypt 2014 crown in a pageant held on September 26. This would mark as the comeback of Egypt which briefly left the international pageantry scene due to political turmoils that beset the nation. Lara is 20 years of age and stands 5’8.5″.